The rapper adds his latest ink to a collection of face tats. 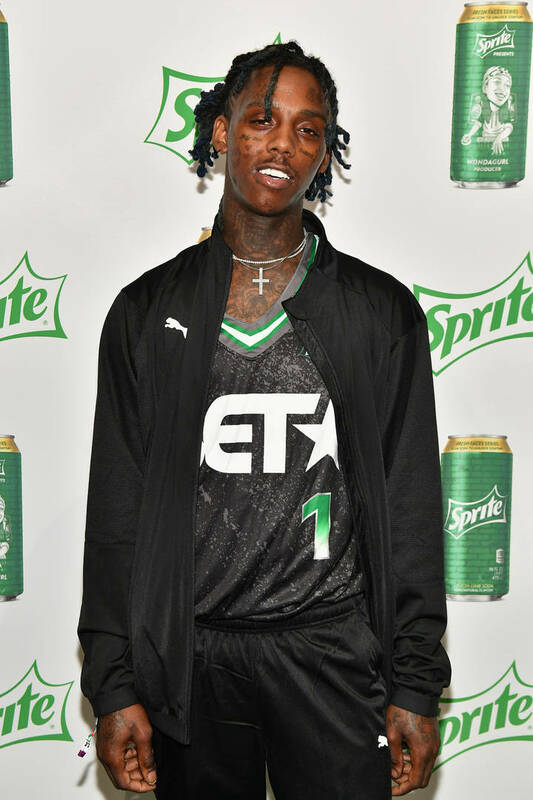 Famous Dex may be seen as an eccentric artist, but the rapper's connection to his mother always brings out his emotional side. Just a few years ago, the 25-year-old lost his mother to stage IV breast cancer, and the rapper isn't shy about talking about how that has affected him. "My mom was always a happy person," Dex previously told Dj Smallz in an interview. "When she was going through chemo, she told us to be strong and to be happy and when she do go, stay happy." He also had advice for others who have lost a parent. "Just stay focused. Keep continuing doing what you gotta do. Because when you lose somebody so close to you people go crazy. They lose it. I had to go right. I had little sisters and brothers under me. I had to do what I had to do." The Chicago rapper already has tattoos in remembrance of his mother, but by the looks of his latest Instagram uploads, Dex has added a few more to the collection. He now sports a large pink ribbon, the international symbol of breast cancer awareness, on the center of his forehead to match the one under his eye. Earlier this month, Dex shared the May 22 release date for his forthcoming project, Momma's Boy. The announcement came through a tender Instagram post of Dex with photos of his mother as he captioned the image by writing, "Rest Up mom Miss u so much."